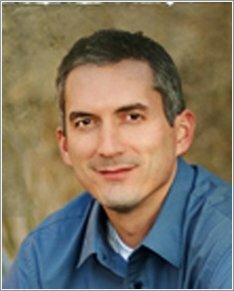 James Dashner, author of The Maze Runner, was born and raised in Georgia in the United States. He now lives in the Rocky Mountains with his family. After several years working in finance, he is now a full-time writer.